Patterns Of Cracks On A Blue Winter Ice Of Lake Baikal From Olkhon. Фотография, картинки, изображения и сток-фотография без роялти. Image 104704011. Фото со стока - Patterns of cracks on a blue winter ice of Lake Baikal from Olkhon. 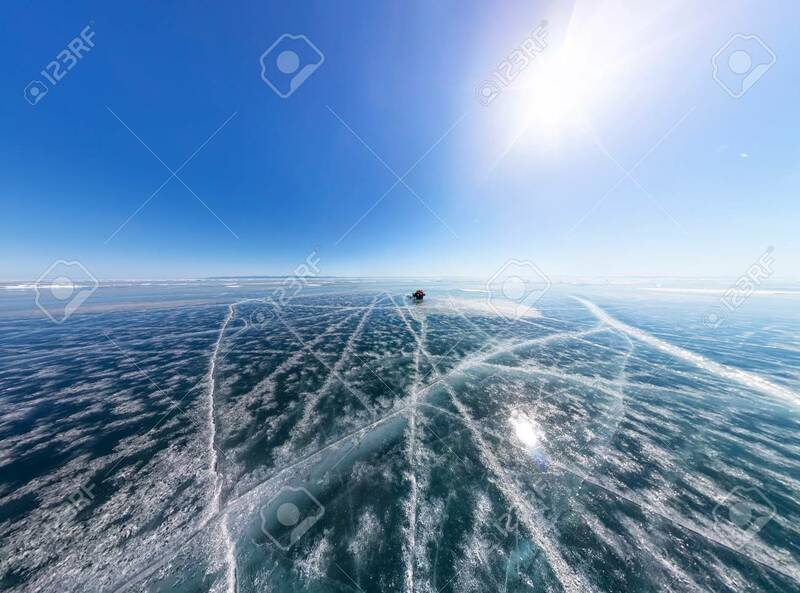 Patterns of cracks on a blue winter ice of Lake Baikal from Olkhon.